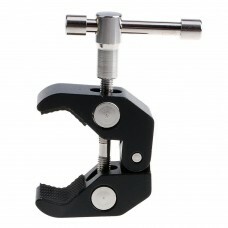 Double Super Clamp is a unit of two Super Clamps made of lightweight cast alloy, fastened together a.. 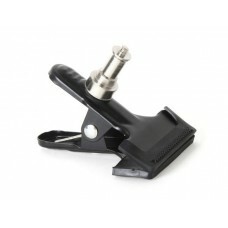 Double C-Clamp has many different applications within the studio. 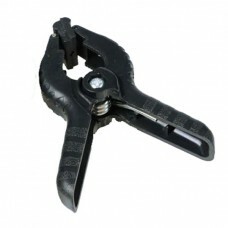 It can be clamped onto light.. 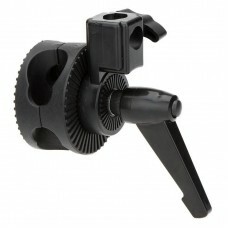 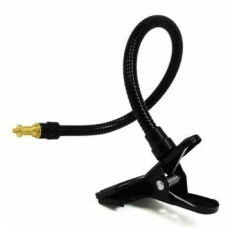 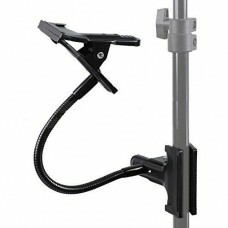 Studio Clamp for Light Stands is a very handy mounting adapter that attaches to a standard lig.. 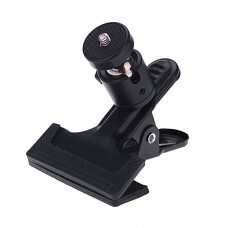 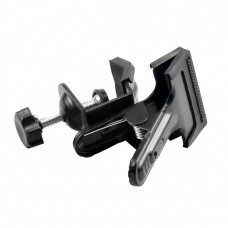 This clamp is specially designed to fit most Camera It is easy to use and can clamp onto virtually .. 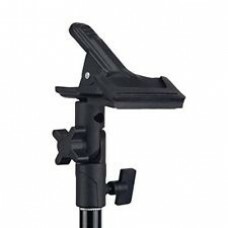 The background clamps are perfect for securing your muslins to your background stands. 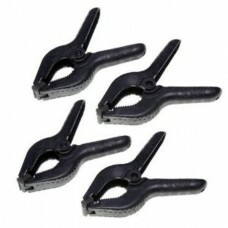 These clamps .. 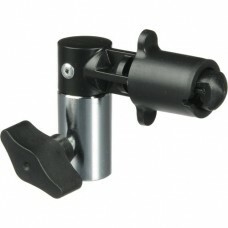 Handy Item allows you to mount lights or accessories quickly. 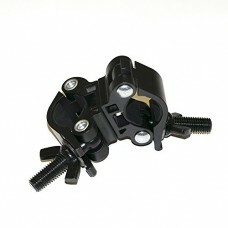 The clip is aluminum, the stud is chro..